T3 follows the instructions that you text from your phone. 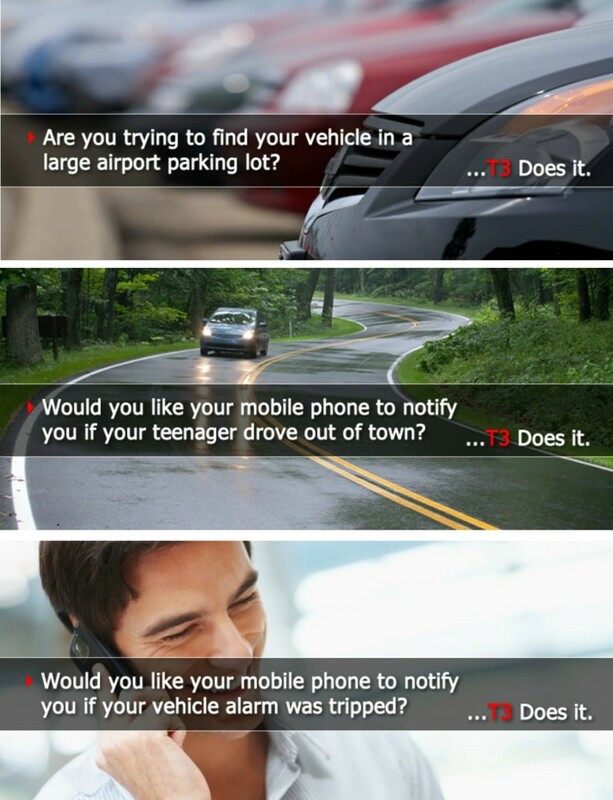 T3 alerts you immediately if your car has an emergency or unauthorized movement. You can check the location of your vehicle anytime by sending a text message to the T3. The T3 responds with a text showing GPS speed, direction, and location on Google Maps™. T3 also has starter disable/enable and the ability to unlock the car door that you control with secure text messages. This entry was posted in Uncategorized on April 1, 2019 by Deanna. Maintain a safe distance between your vehicle and the car in front of you. This will help you spot the potholes ahead of you. Avoid large puddles of water. These can just be potholes in disguise. Slow down. Let’s face it, sometimes you just can’t avoid hitting a pothole, so slow down and grip the wheel so you won’t lose control of your vehicle. Inflate your tires. By having your tires inflated to your vehicle’s manufacturer’s recommended level, you can minimize potential damage. Get suspension checked. Another way to lessen the damage when you can’t avoid hitting a pothole, is to make sure that your vehicle’s suspension is in good condition. Sometimes potholes are just unavoidable and your vehicle may sustain some damage. By following these tips and learning how to safely handle them, it may help to save you frustration and money down the road. This entry was posted in Uncategorized on March 12, 2019 by Deanna. Have you ever been asked by a friend or family member to take a ride on their motorcycle? Maybe you jumped at the chance to be a passenger or maybe you felt a little bit of fear and trepidation because you were not sure what to expect. There is a lot of information out there to teach you how to ride a motorcycle, but there are a few things you need to know about being a good passenger too. Here are a few tips to keep in mind. Wear the right safety gear. When you are the passenger, wear gear that will protect you from the elements and make you safer in case of an accident while riding. You should wear footwear that protects your feet, a helmet, gloves, a long sleeve shirt and pants that are durable. Don’t forget to dress appropriately for the weather. Getting on the bike. It is important before you get on the bike that the footpegs are down. And if you don’t know what the footpegs are, your rider will know and can help you. Stay away from the hot exhaust pipes anytime your get on or off the bike because they will cause severe burns. Once the bike and rider are stable and ready, step on the footpeg and swing your leg over the bike to the other footpeg. Keep your feet on the footpegs. Once you are in position, your feet should be planted on the footpegs for the duration of your ride. By dangling your feet, you could come into contact with the rear wheel or the muffler which is dangerous for you and the rider. By keeping your feet on the footpegs, you are keeping yourself and the rider safe. Sitting on the bike. Try not to hang or wrap your arms around the rider. By doing so, you affect their ability to control the bike by putting your weight on them. Instead, hold onto the rider’s hips or the tank especially when stopping. Try not to squirm or move around too much because this affects the balance of the bike. Look over the rider’s shoulders during turns. While the rider leans into the turns, you should not. If you follow this rule of thumb, you will be positioned perfectly for a turn–look over the rider’s shoulder in the direction of the turn. So that means if you are turning right, you should look over the rider’s right shoulder; if you are turning left, look over the left shoulder. If you line up your body with the rider, it will keep the bike from leaning more than it should. Dismounting the motorcycle. You should only get off the bike when the rider tells you it is okay to do so. If you do so when the rider isn’t expecting it, the sudden weight change could pull the motorcycle over or cause the rider to drop the bike. Don’t forget about the hot exhaust pipes while dismounting either. Be an active participant. When you are a passenger on a motorcycle, you can help the rider by being alert and prepared. Be ready for sudden braking or changes of direction by paying attention to the road. You can also be another set of eyes for the rider, looking for any hazards or animals that may run into the road. If you are prepared before being a passenger on a bike, it can be a fun experience for both you and the rider! This entry was posted in Uncategorized on March 9, 2019 by Deanna. One in six Americans drivers are 65 years of age or older. Just because a person is aging doesn’t mean that they are a bad driver or should no longer be allowed to drive. In fact, many aging drivers are just as sharp behind the wheel as they were when they were younger. Even if your aging parent is strong and in good health, you may still find yourself worrying about their safety and whereabouts when they are driving alone. Constantly checking-in on your parent is difficult for both your parent, who is used to their independence, and for you, who now has to take on the role of caretaker. You might be concerned when they are driving alone, perhaps they are sometimes forgetful or they are unreachable because their cell phone isn’t turned on. An easy way to give you peace of mind without having to constantly check-in is by installing the 911tracker on your aging parent’s vehicle. It will allow you to check on their location to ensure that they have arrived home safely. Another feature of the 911tracker is that a cell phone connection is built right into the device, so you will always be connected (even when their phone isn’t turned on). With the simple installation of the 911tracker to your parent’s vehicle, you can end your worries while allowing your parents to keep their sense of freedom and self-sufficiency. This entry was posted in Uncategorized on February 23, 2019 by Deanna. You’re running late to work and go outside to discover your car windows are frosted. Here are a few tips on how to fight the fog and frost so you can get to where you need to go as quickly as possible. Wake up earlier to put your heater on. Waking up earlier will allow you the necessary time to start your engine, turn on your defroster setting, and put the heat all the way up to absorb the excessive moisture in your vehicle. 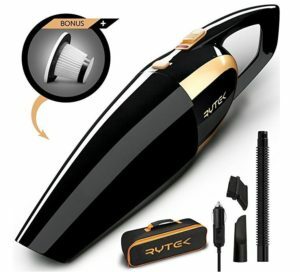 This will help speed up the process of exchanging humid air in your car with the outside air. It’s winter, why on would you turn on the AC? Well, the turning on the air conditioning helps the air inside the car dry faster. Don’t let the cold temperatures make you late in the morning anymore! When you are expecting cold weather, give yourself plenty of time to defrost your windows. Remember, driving with your windows frosted is dangerous and can easily be avoided if you follow these tips. This entry was posted in Uncategorized on February 8, 2019 by Deanna. 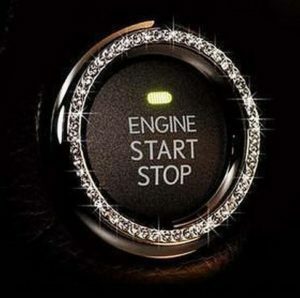 Valentine’s Day is all about the sparkle.. so give her a ring for her car! T3 TECH TIP: When T3 is in normal Auto/Guard Mode, T3 automatically sends text notification if vehicle ignition is off but the vehicle starts moving (such as being towed). 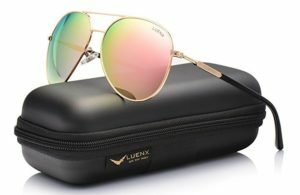 This entry was posted in Gift Ideas and tagged Car Accessories, gift idea, mom, mother's day on February 4, 2019 by Deanna. Did You Know The 911Tracker T3 can…. Learn more about the 911Tracker T3. Contact us! This entry was posted in Uncategorized on January 5, 2019 by Deanna. Improving Gas Mileage – it’s possible! During the holiday season you need to make your pennies last as long as they can. So we thought it would be fun to put together a few tips on how to improve your gas mileage whether you use the advice for you or share the article with your kids here are a few ways to save! 1 – Take it easy on the pedal. Did you know that you use more fuel when you are driving fast? You probably did. But did you know that same goes when you’re coming to a stop, don’t slam on your breaks the last second. Be cautious and mind your distance from the driver in front of you so you can avoid sudden breaks. 2 – Inflate your tires to the correct pressure. Because driving on low tire pressure increases the rolling resistance of your tires on the ground service which uses up a lot of fuel. 3 – Keep your gas cap fully sealed. Because as gas caps get old, cracks can form letting oxygen get to your gas tank. 4 – Plan your trip. This entry was posted in Uncategorized on December 15, 2018 by Deanna. Do you ever get nervous when your teenager leaves the house to drive to their friend’s house? No matter how responsible your child is, every parent gets uneasy when they drive somewhere without them in the car. Want to feel more at ease? The T3 can help! The T3 Vehicle Security System can help keep track of where your teenagers are when driving! 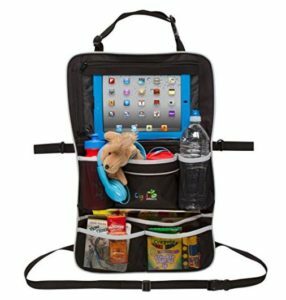 The T3 has many amazing features but there most beneficial feature to parents is the tracking device. The T3 provides GPS location whenever you send a text message from your mobile phone or smartphone which is helpful because it shows your teens exact location. It can also send text vehicle alarm alerts to you if your vehicle is driven more than a few blocks, if your vehicle is towed, and alerts you if an existing vehicle alarm is triggered. Alert messages include the time, date, latitude/longitude, speed, and direction. With the T3 you’ll never have to worry about where your teens are driving anymore, you’ll be able to know where they are at all times! This entry was posted in Car Tips on December 8, 2018 by Deanna. Have you been thinking about getting a Vehicle Tracking Device? Now is your chance! We are currently offering two different Winter Specials, plus additional discounts when you order multiple units. The T3-KS3 T3 Vehicle Security System includes the T3 Tracker and a 3-month service plan along with free US shipping. As part of our Winter Special, this system is only $199 (regularly $275). But if you purchase two or more systems, they go down to $189 each including the 3 month service plan. The T3-KS12 T3 Vehicle Security System includes the T3 Tracker and a 1-year service place along with free US shipping. This system is regularly $359, but through our Winter Special you can get it for only $299. But purchase two of these systems and get them for $279 each including the full year service plan. Plus, we also offer the Cable-Kit-T Accessory which provides cable and a backup battery that may be installed in your alternate vehicle. 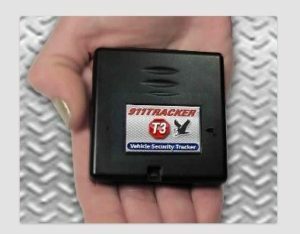 It gives you the option to move the vehicle security tracker from your primary vehicle to other vehicles for only $39. 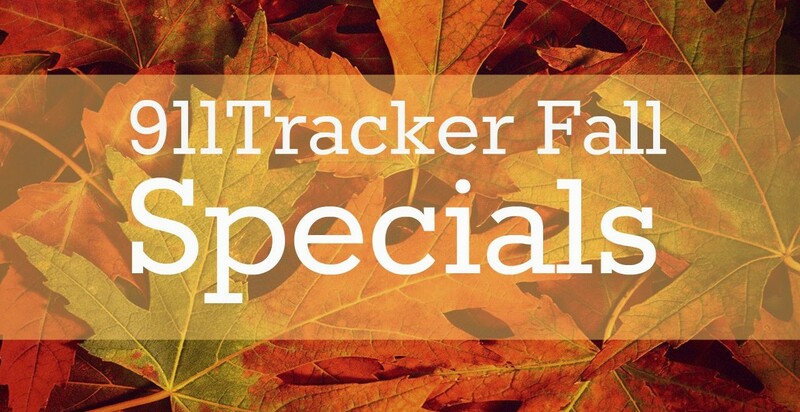 Don’t forget, there is no activation free, no contract or cancellation fees, and you always get our 911Tracker 30 day Risk Free Guarantee. You can cancel your current plan and begin a new plan at any time. We also offer complete security and we never share your information with anyone. Your secret PIN gives you complete control and the location text goes directly to your phone and is never stored. For more information and to purchase your T3 system through our special, visit our website here. 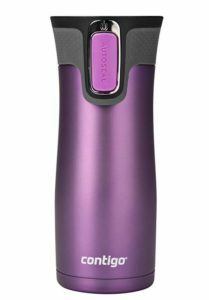 This entry was posted in Gift Ideas on November 25, 2018 by Deanna.